STOMP, the international phenomenon, celebrated 20 years at New York’s Orpheum Theatre in 2014.
unmistakable part of popular culture with a sound, look and attitude all its own. 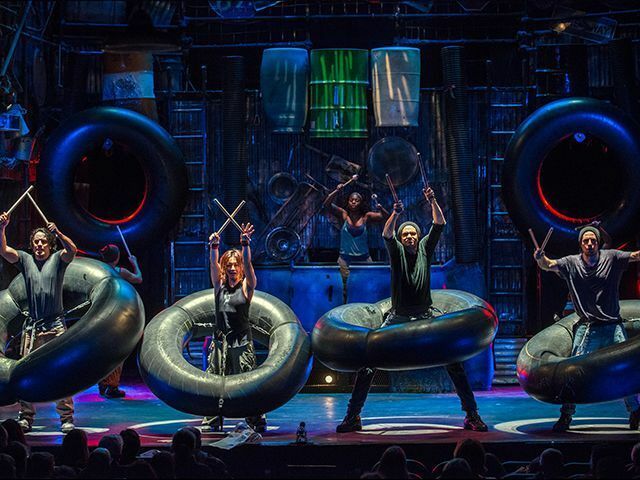 Part of the fabric of New York’s theatre landscape, STOMP has been called “a sure-fire crowd pleaser with a rock-and-roll heart” by the New York Times, and been seen by 25+ million people in 40+ countries. 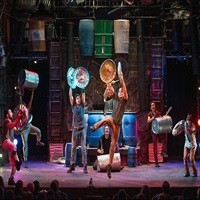 STOMP has performed everywhere from The Acropolis to The Academy Awards. It has been parodied on The Simpsons, been an answer on “Jeopardy!,” jammed with Mister Rogers and The Muppets, and collaborated with stars ranging from The Rolling Stones’ Ron Wood to Paul Simon. 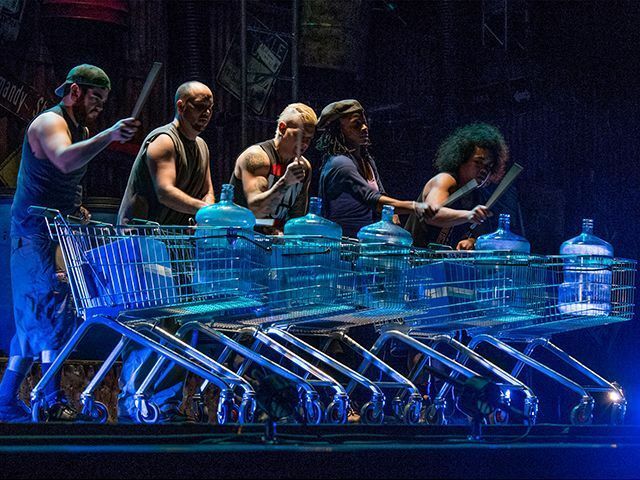 London’s West End, and on North American and European tours.